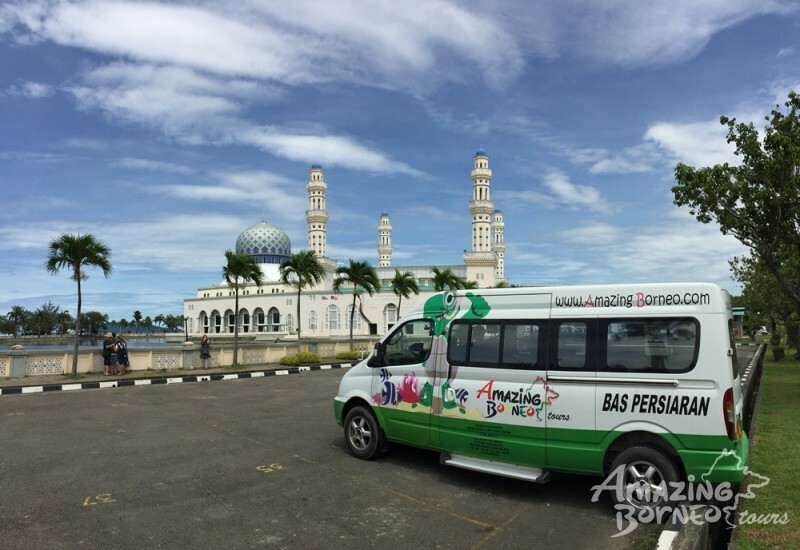 According to the Masjid Bandaraya Kota Kinabalu management, tourists are welcomed to visit the Kota Kinabalu City Mosque from 1st August 2018 onwards, provided visitors follow the new rules set in place. City Mosque Chairman, Datuk Jamal Sakaran, says tourists can visit the mosque only if they have made bookings with legal tour operators licensed by the Tourism and Culture Ministry (MoTaC). Tour operators are required to register with the mosque tourism management unit and submit an application and details of their tour group to enter the mosque three days prior to their visit. Additionally, an entrance fee of RM5 will be applied to foreign tourists and each group is limited to only 30 minutes per visit. Visitors who are not appropriately dressed must rent cloth provided by the mosque.